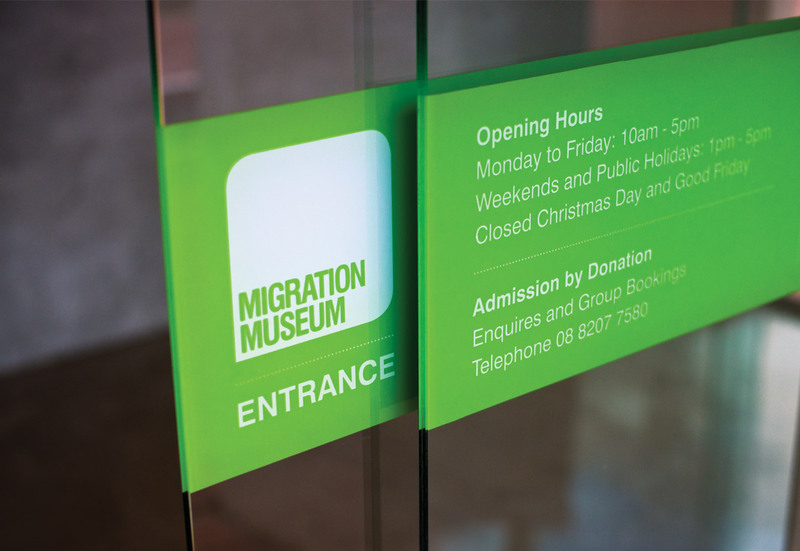 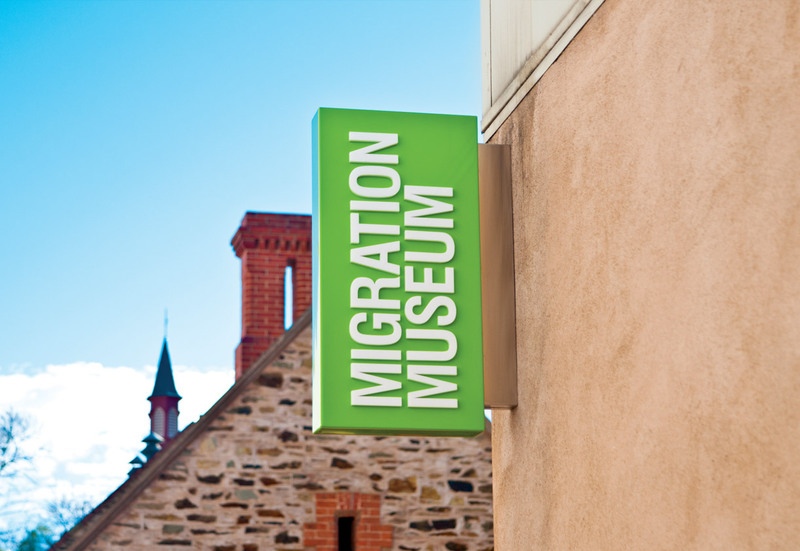 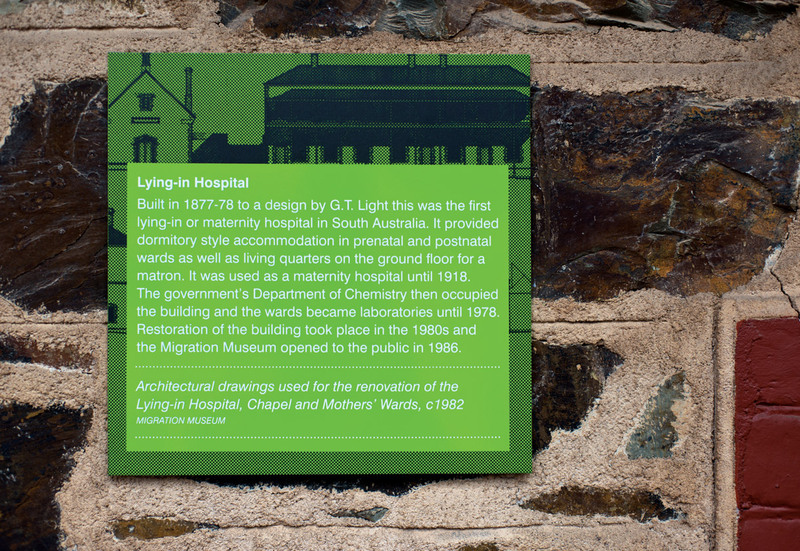 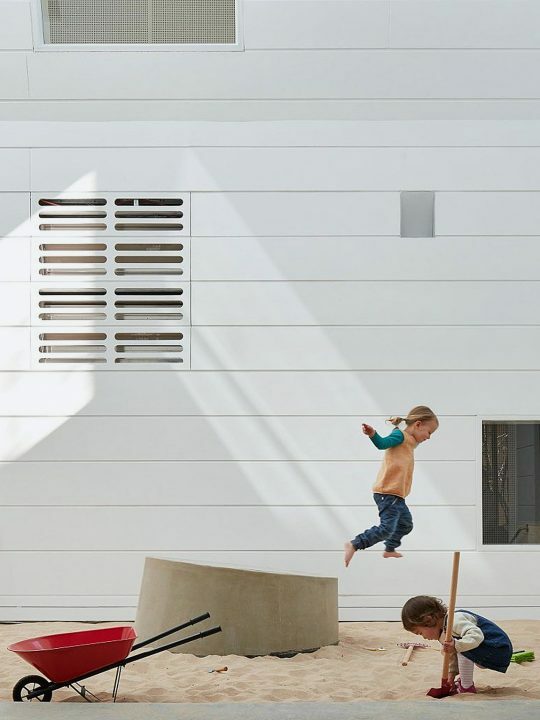 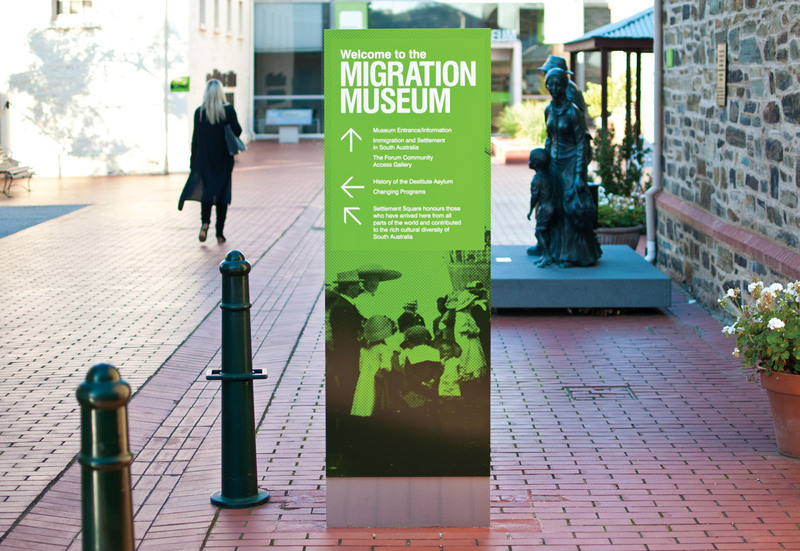 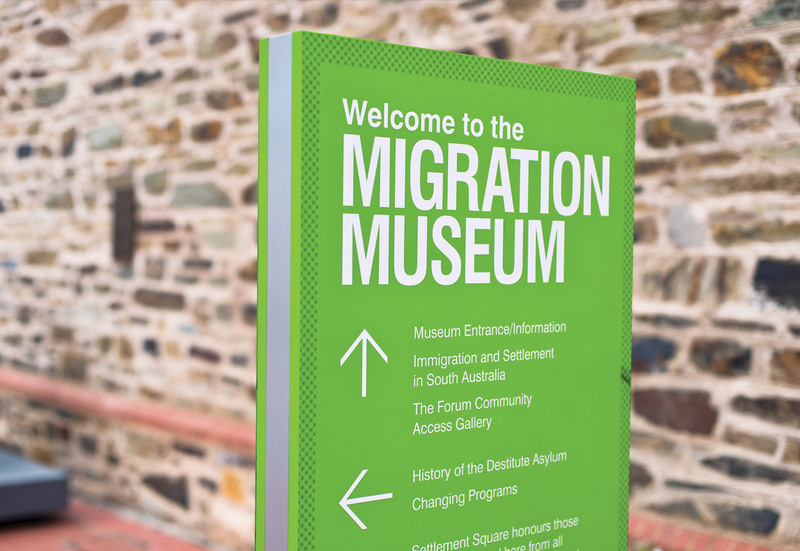 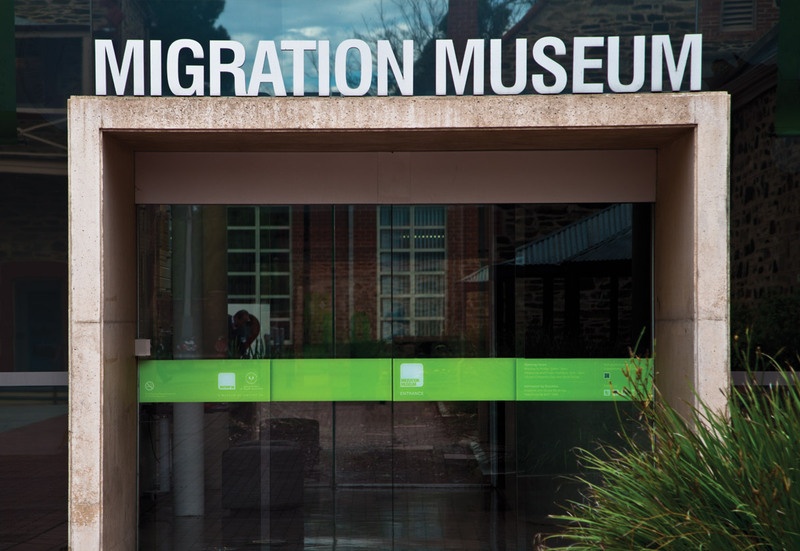 As the first museum of its kind in the world, the Migration Museum is one of South Australia’s most significant cultural institutions. 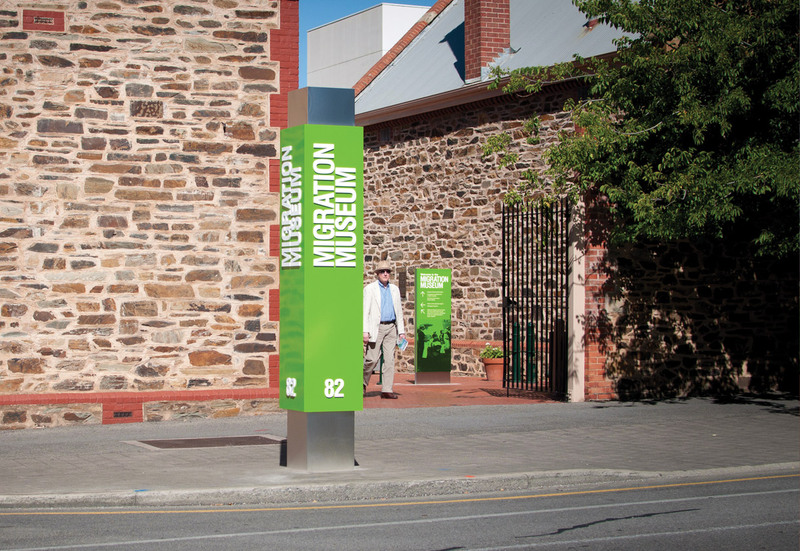 For a long time the museum had lacked an obvious street presence and new signage needed to fall in line with the museum’s new identity and meet with council and heritage approval. 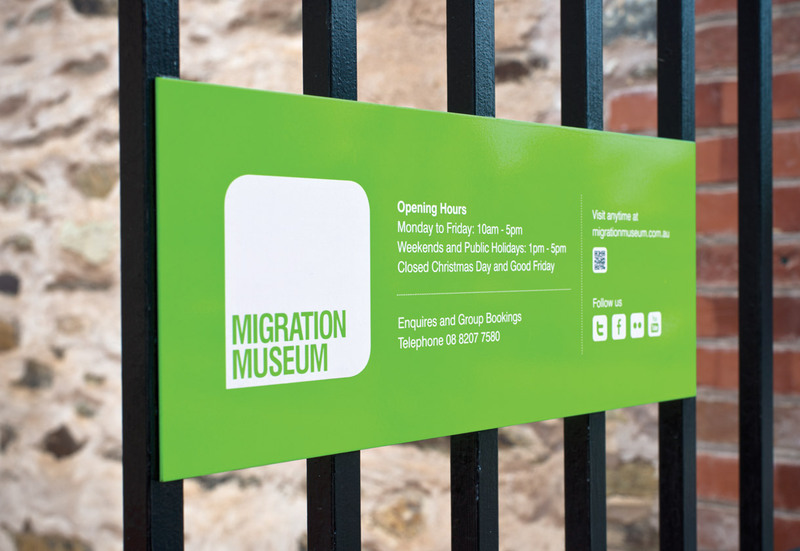 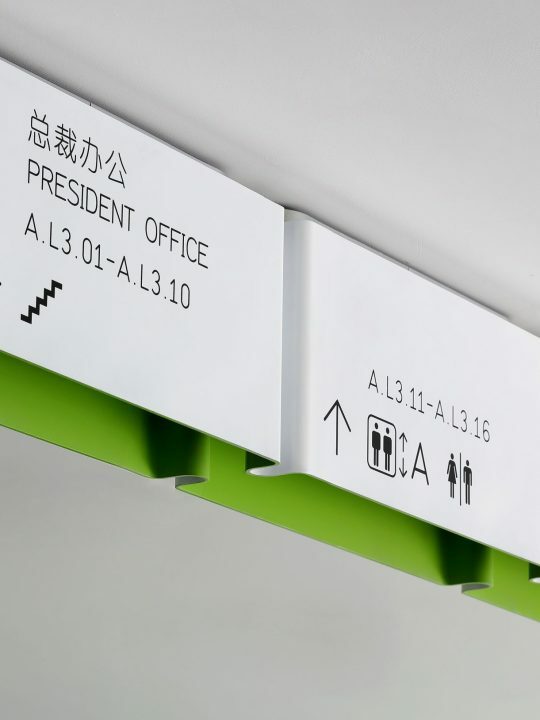 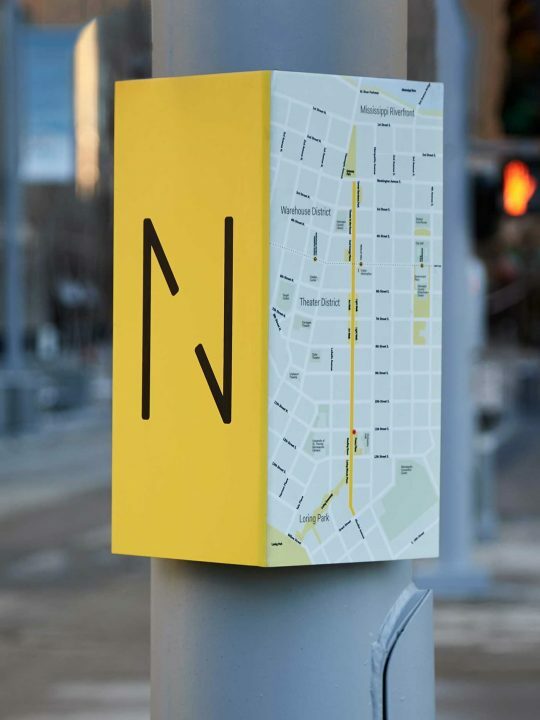 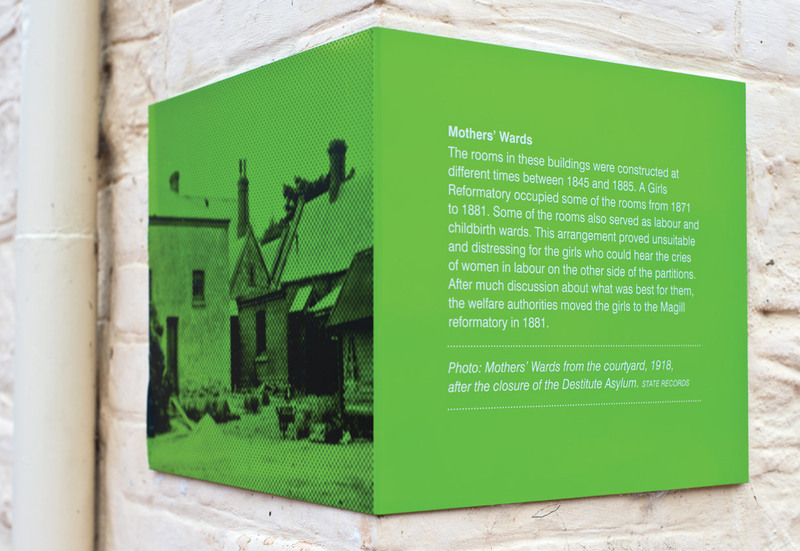 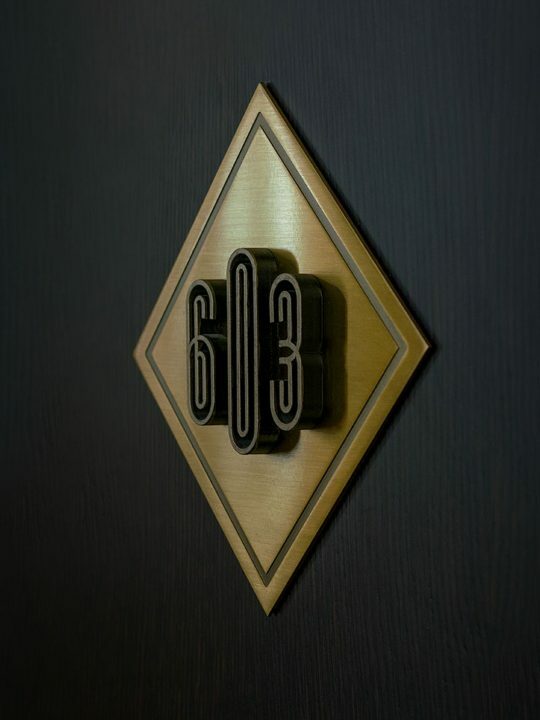 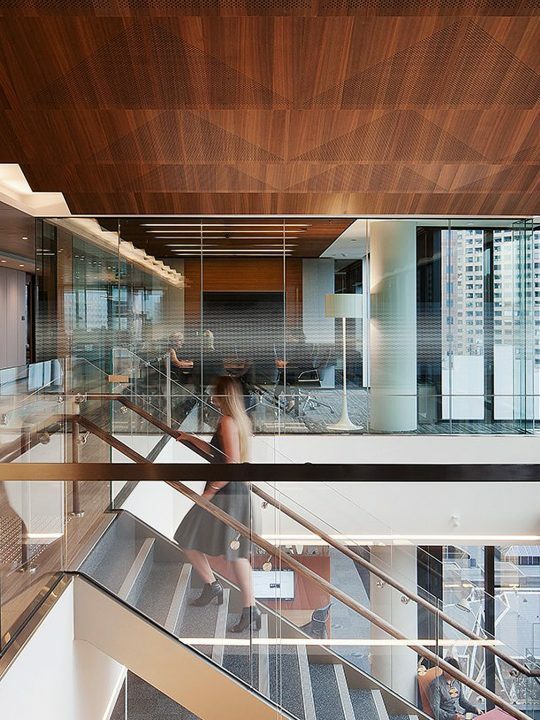 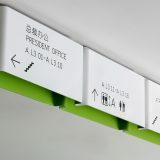 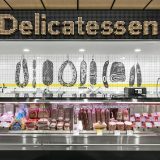 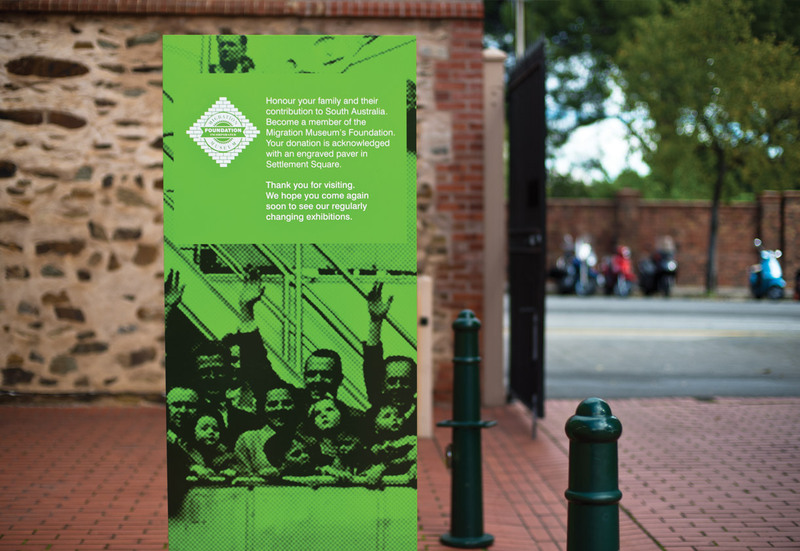 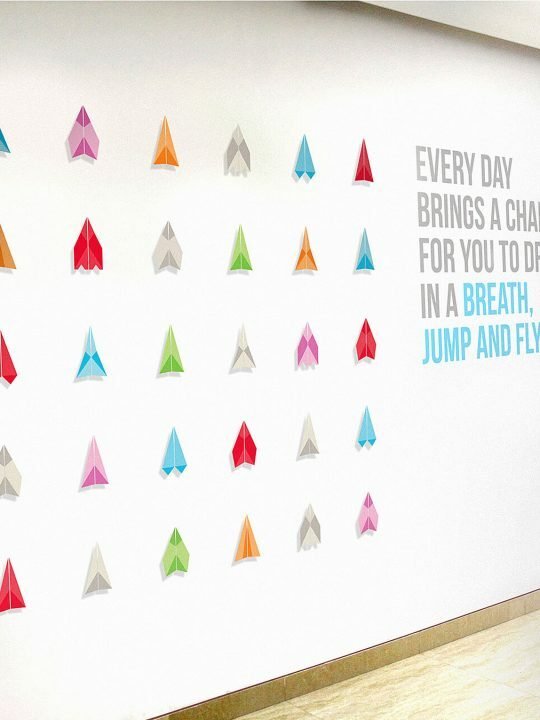 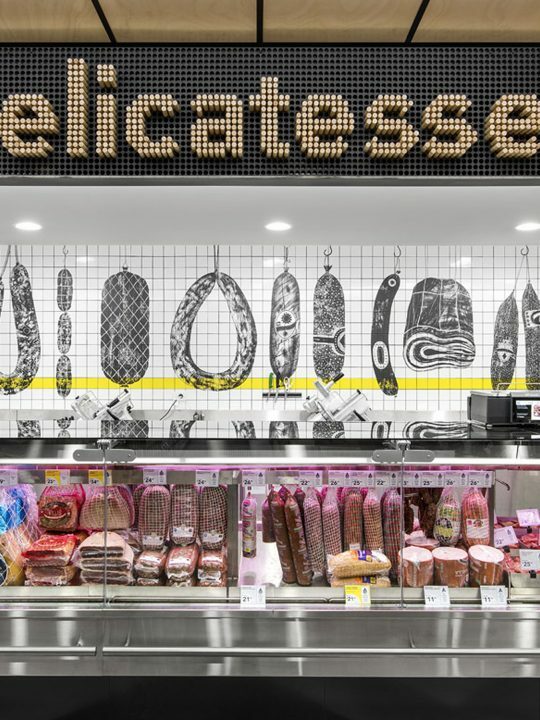 We’re Open was in charge of creating a project that incorporated a diversity of signage solutions from large free-standing signs through to window decals and smaller interpretive signs.